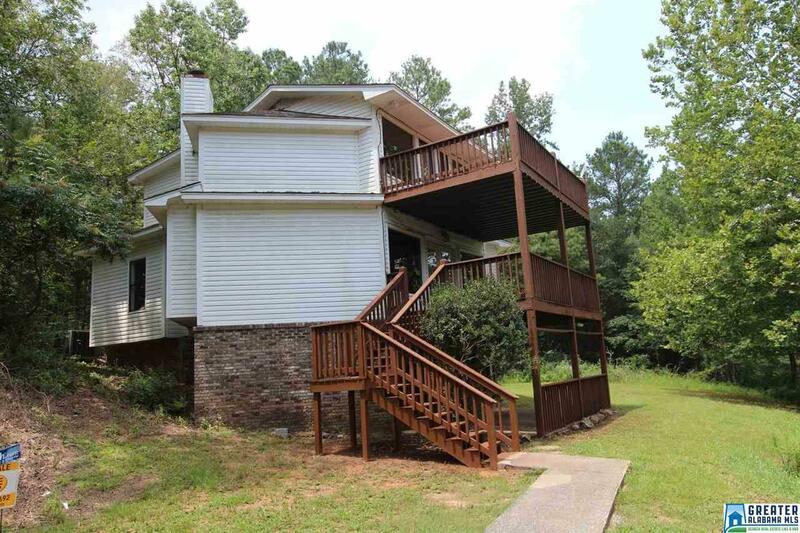 Here is a very interesting contemporary designed two story home with basement located adjoining a private lake on a wooded lot. There is a detached two car garage / workshop. The home offers two decks, a patio, a nice sized basement den, living room with fireplace, kitchen, and upstairs master bedroom suite. Please verify all information including sq footage, lot dimensions, and school information to your own satisfaction. Driving Directions: Hwy 78 To Depot St To Lock 4 Road To Private Drive On Left.